Why explore the universe? What is happening to our planet? What would a habitat on another planet look like? 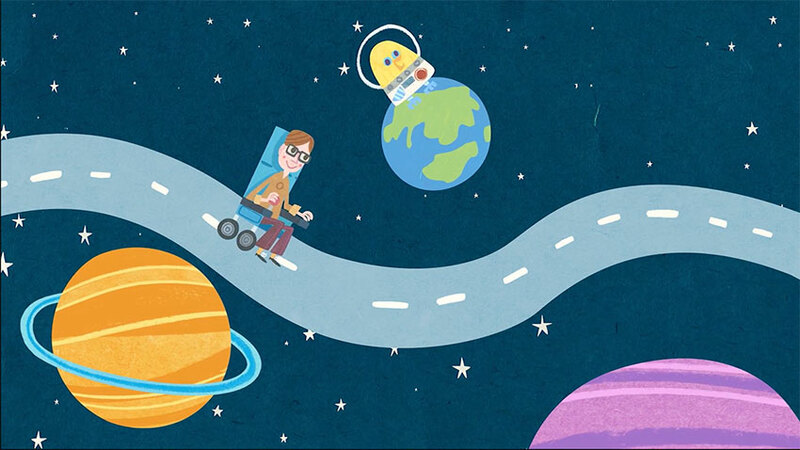 For Chapter Five’s video Professor Stephen Hawking asks some important questions about life on our planet, and life beyond. 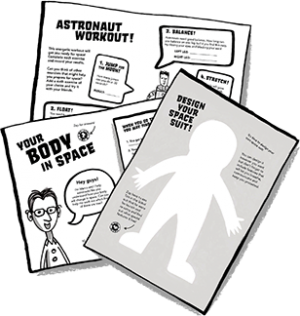 Visit the Chapter Five to download the activities, teaching notes and more great resources.